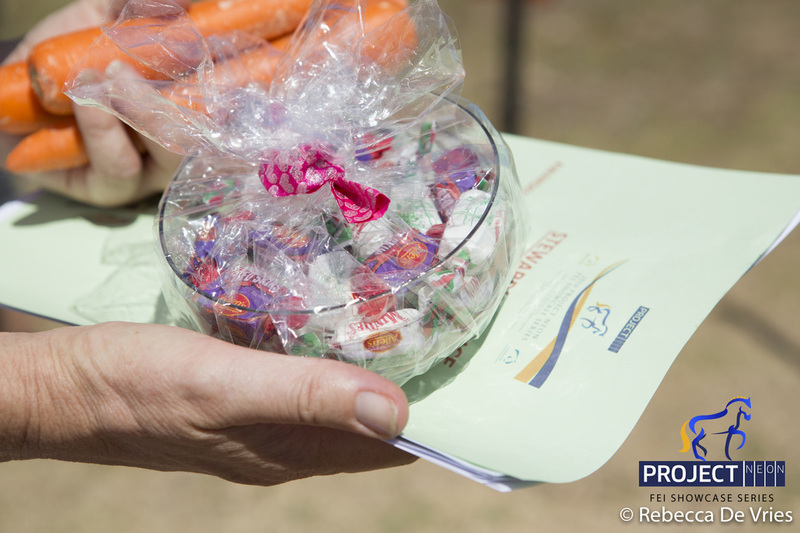 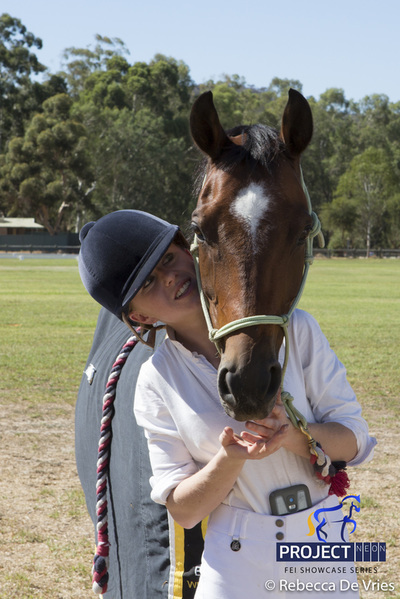 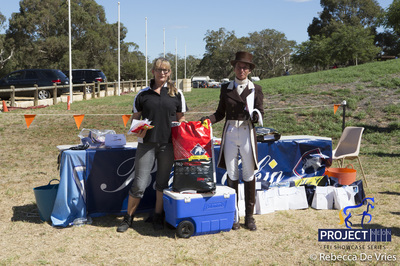 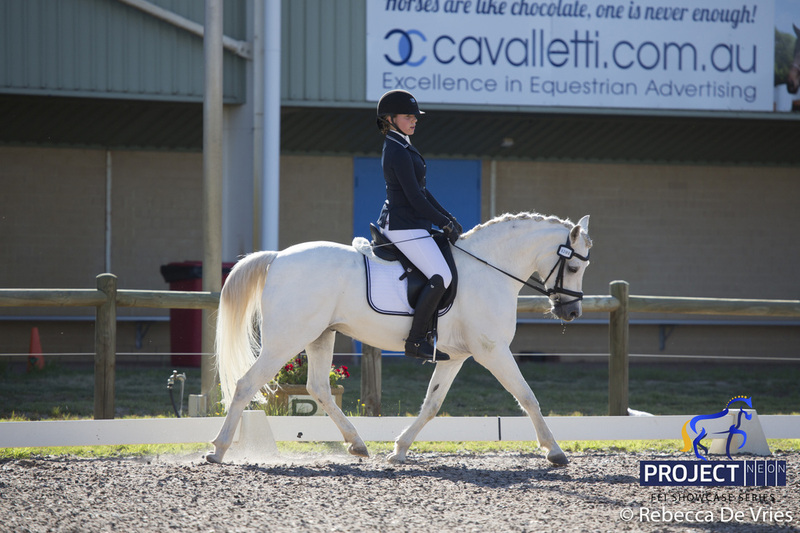 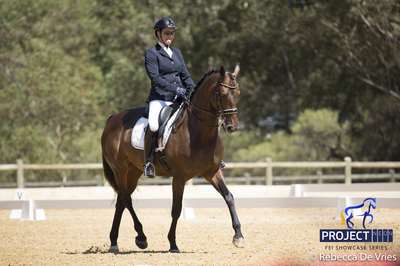 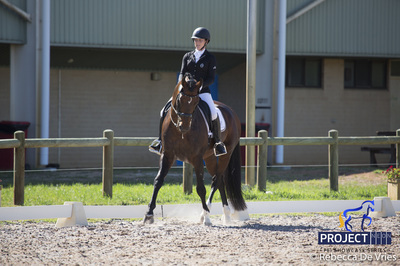 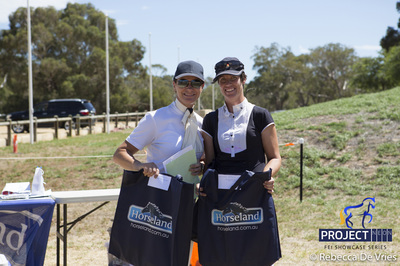 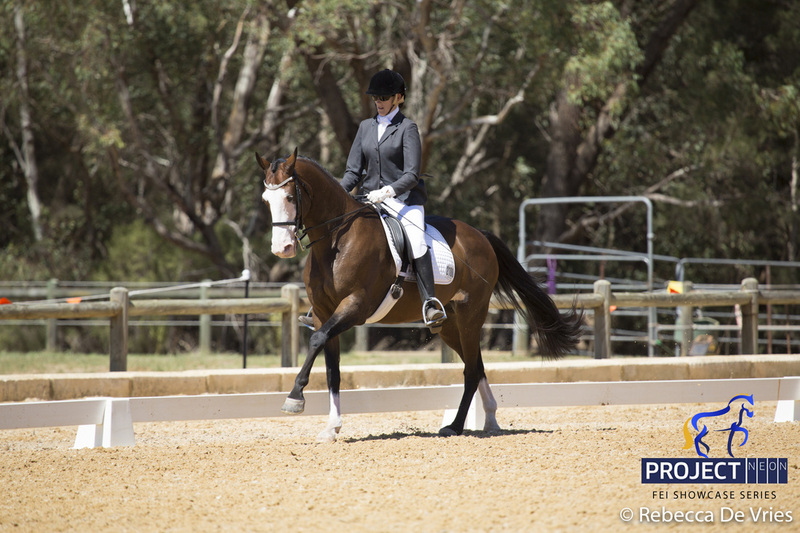 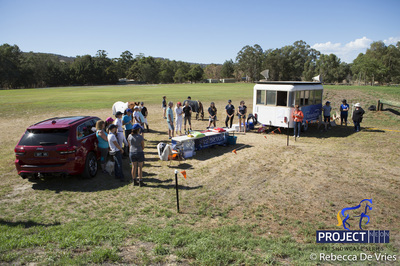 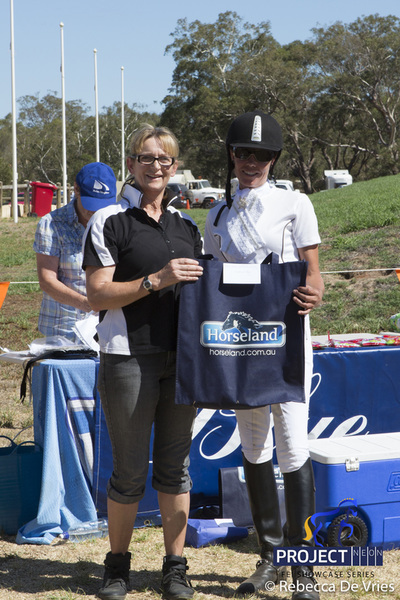 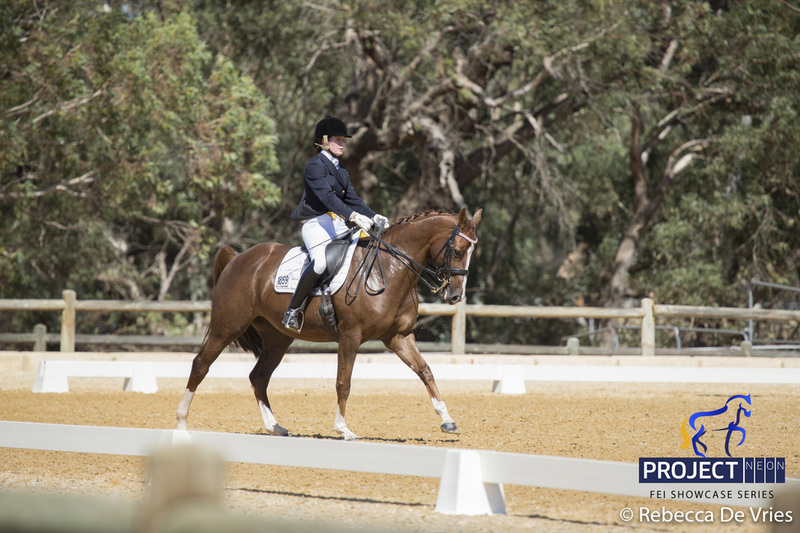 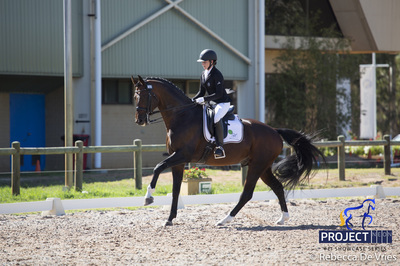 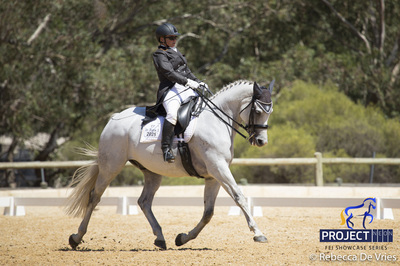 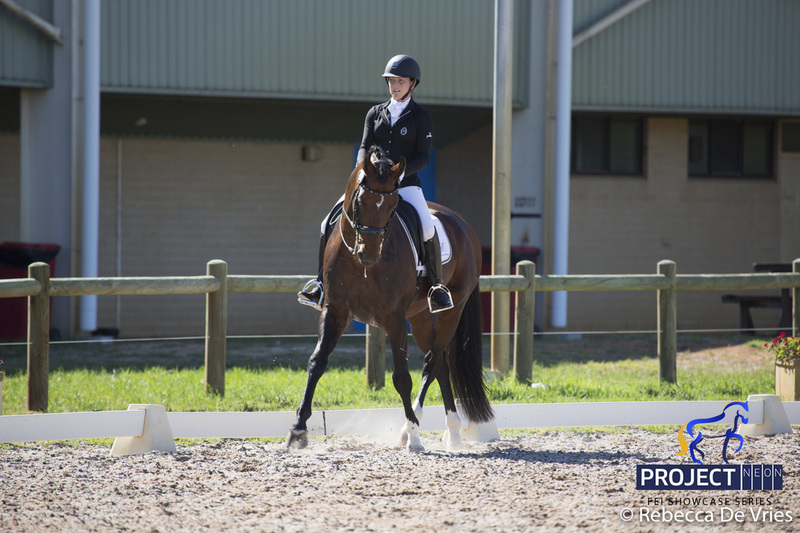 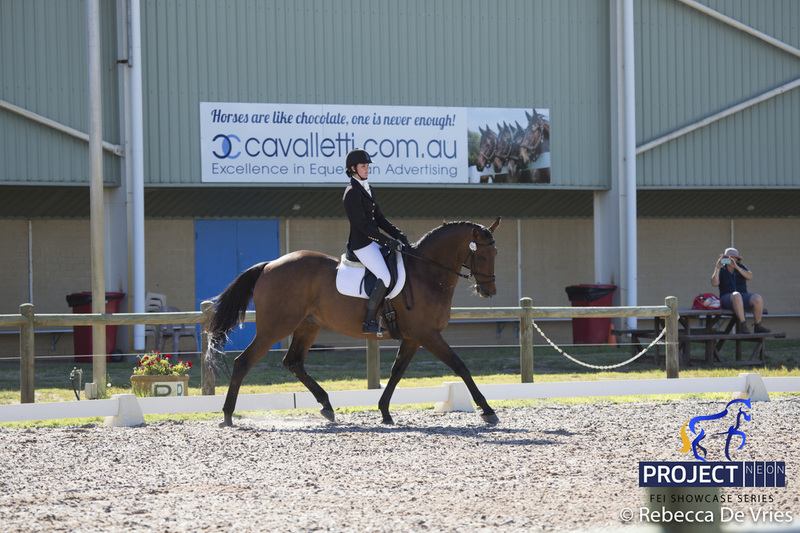 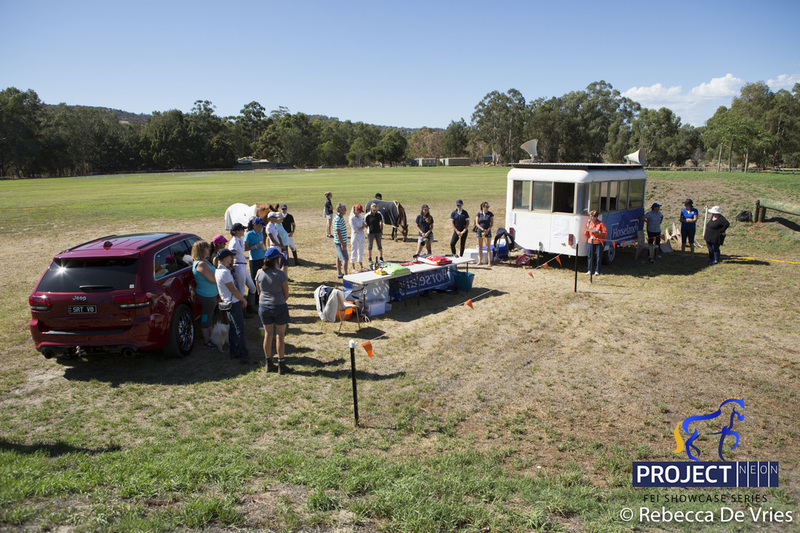 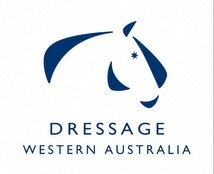 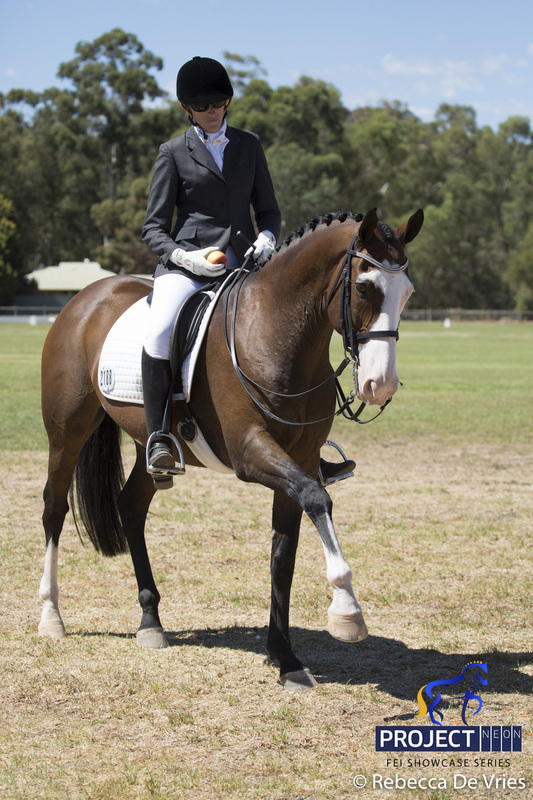 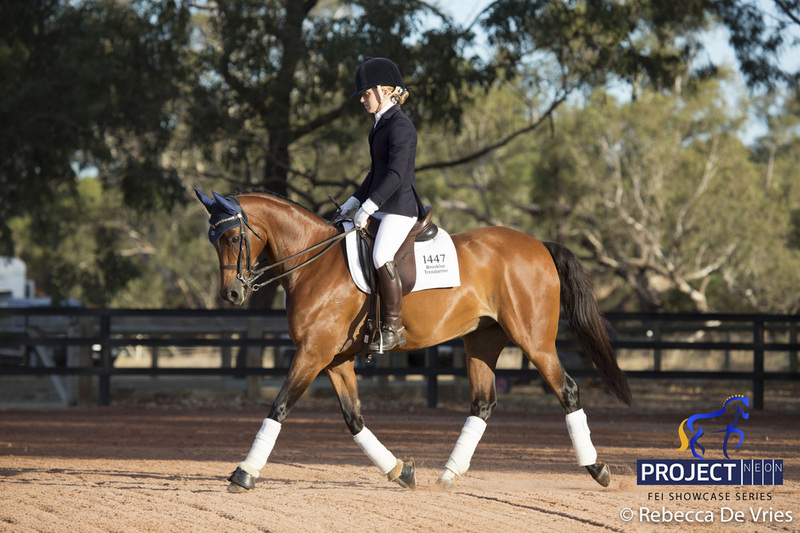 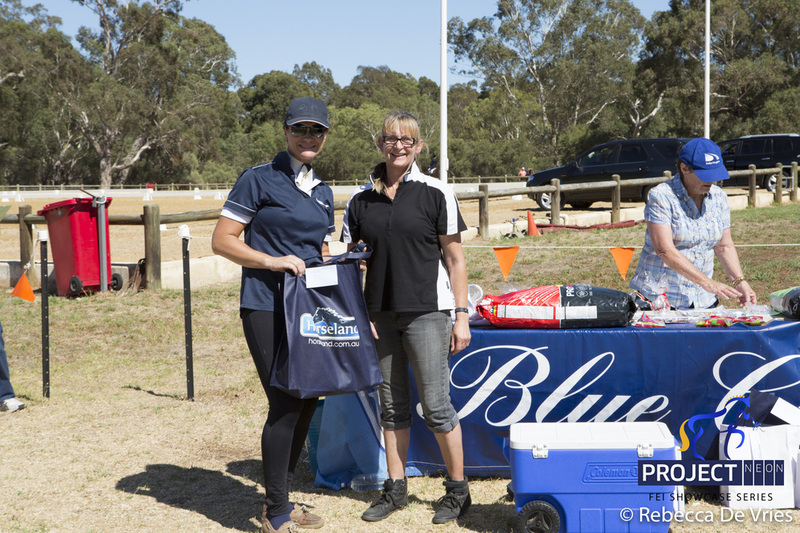 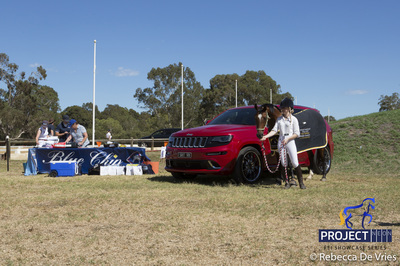 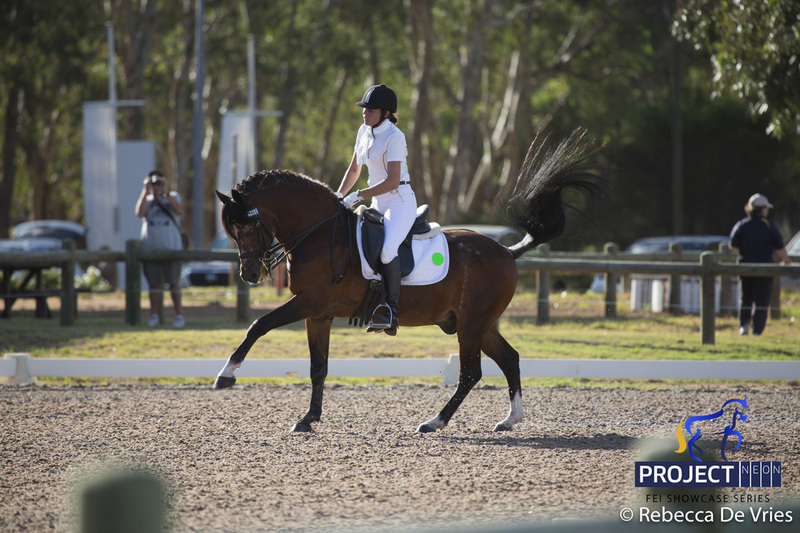 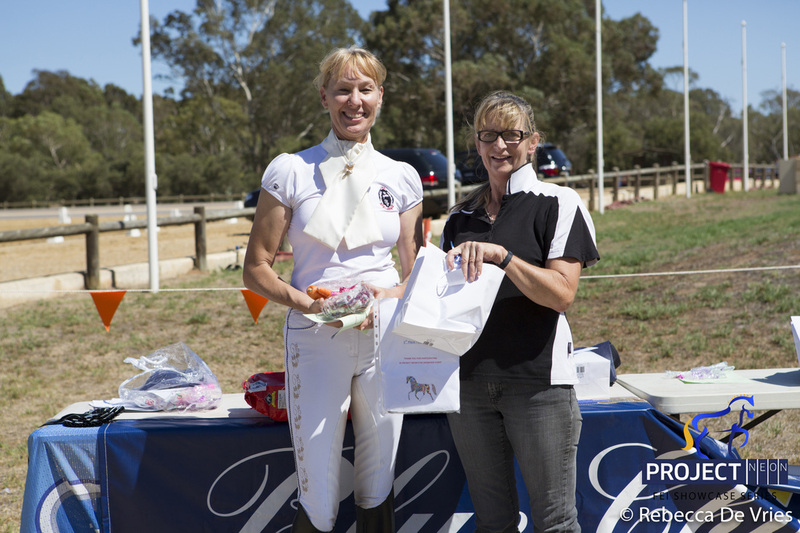 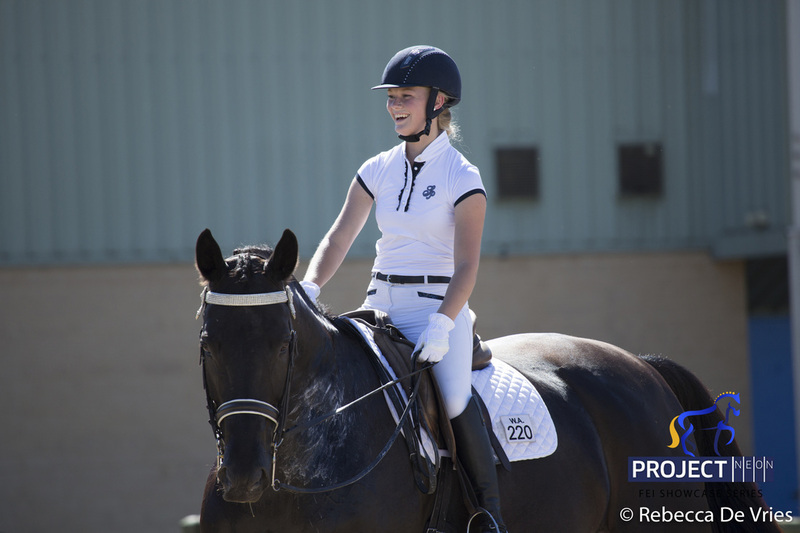 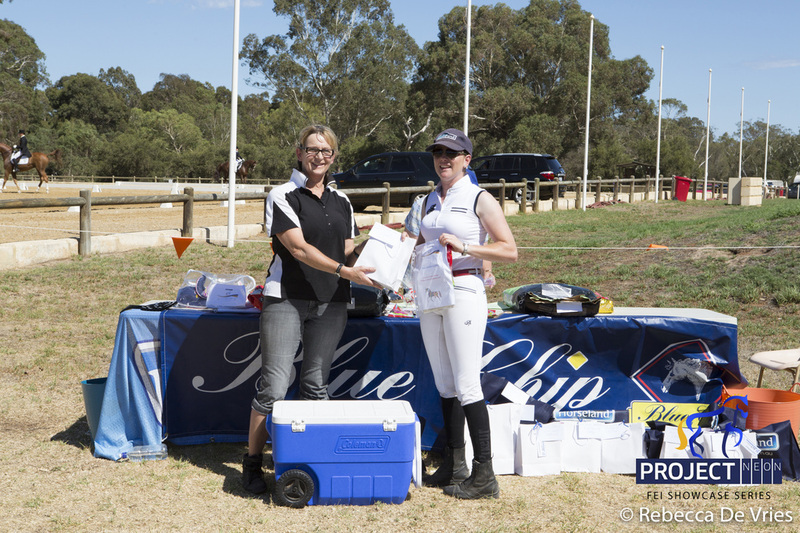 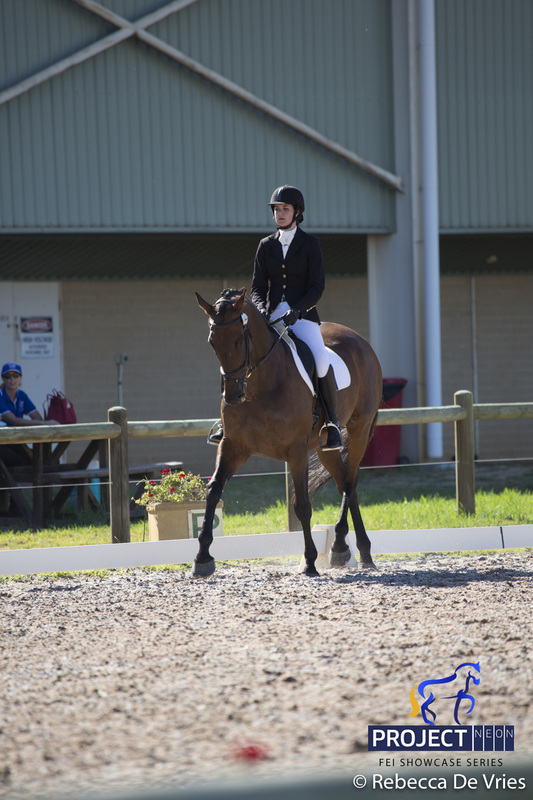 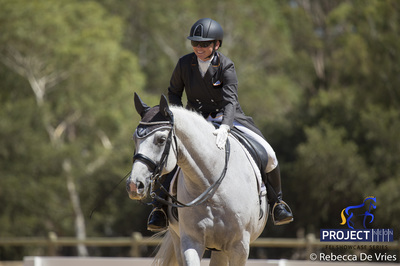 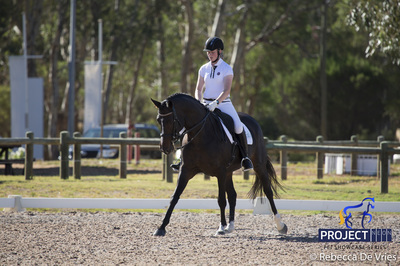 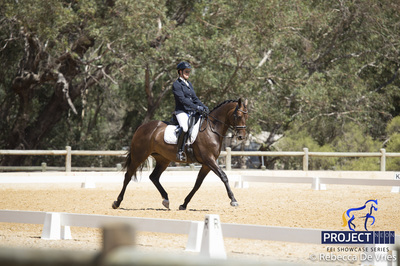 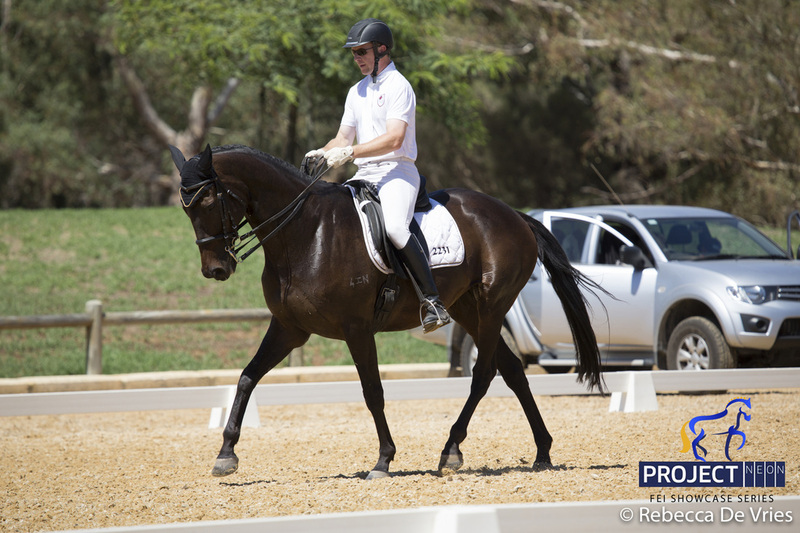 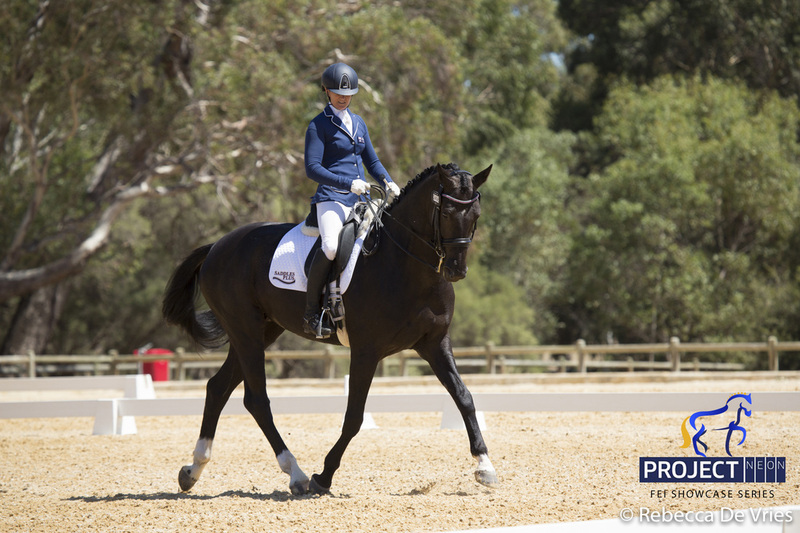 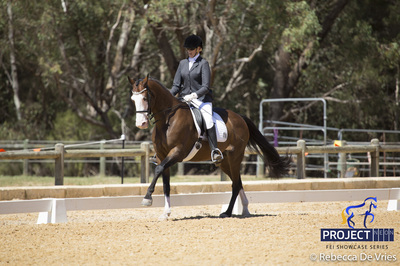 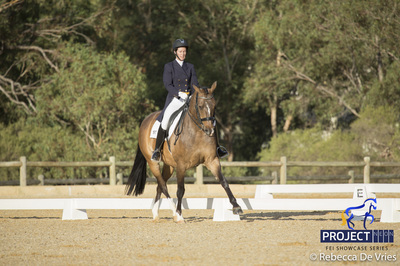 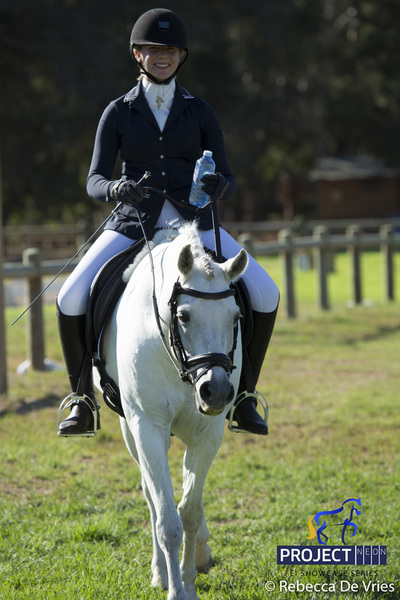 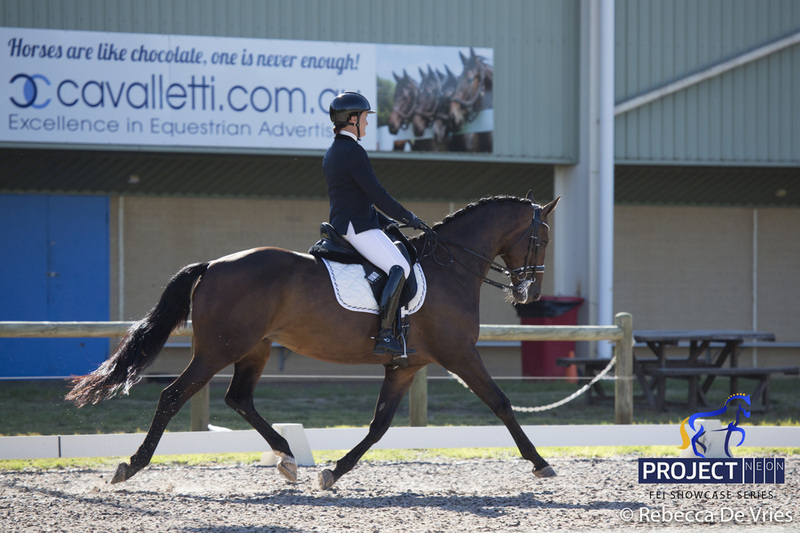 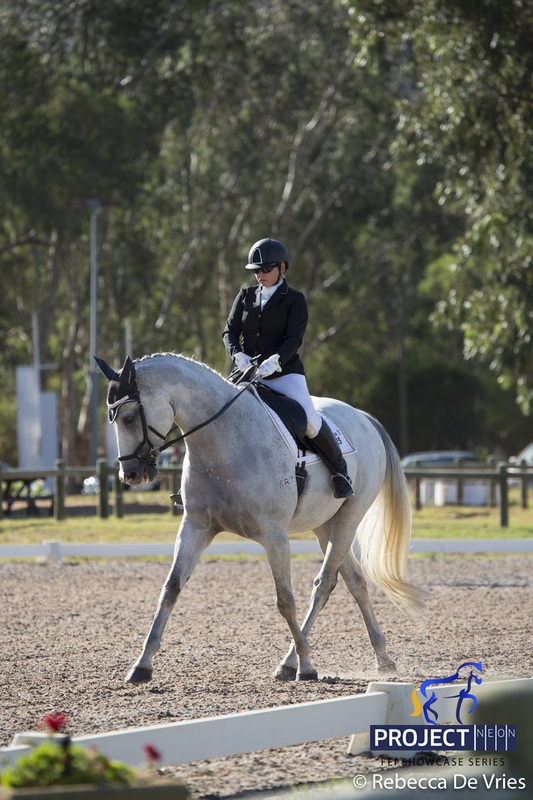 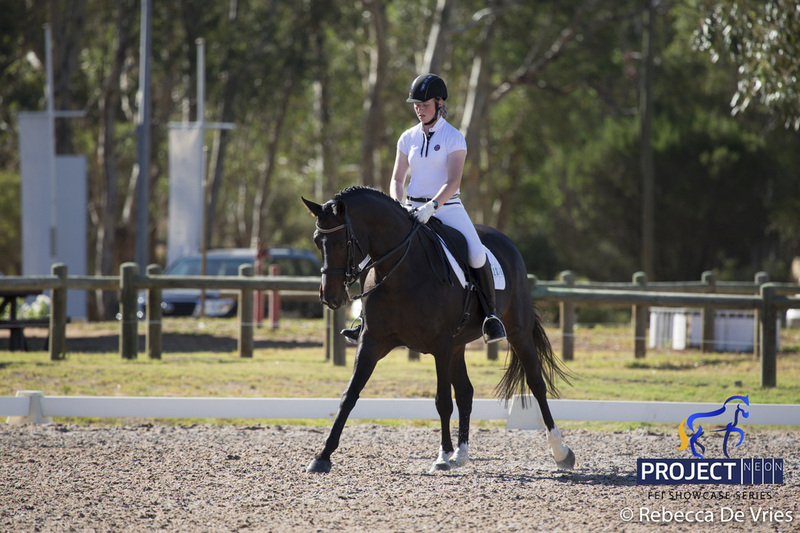 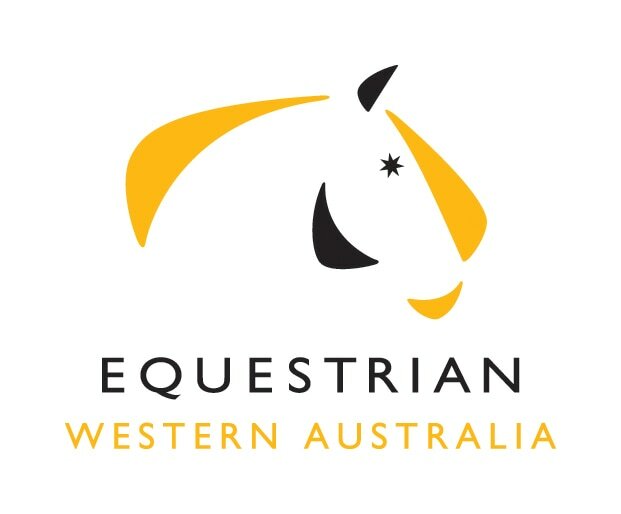 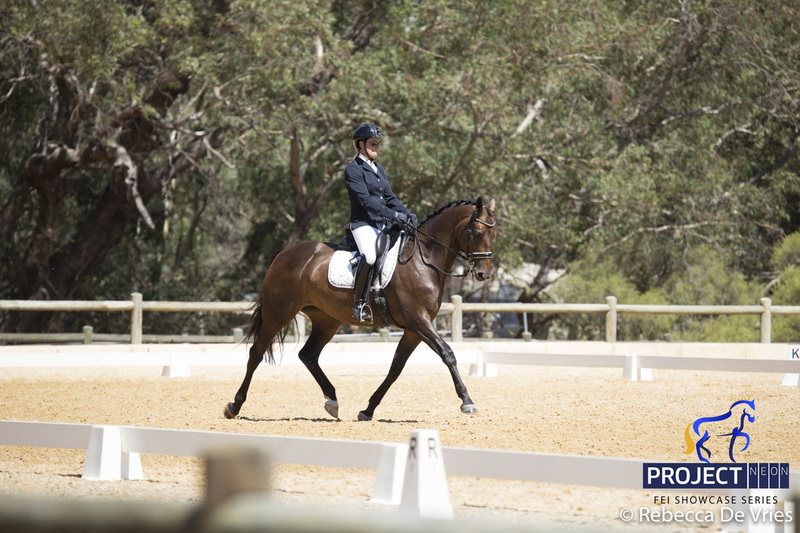 Dressage WA proudly presents the Project Neon FEI Showcase Series. Medium to FEI, including separate pony and PE classes. 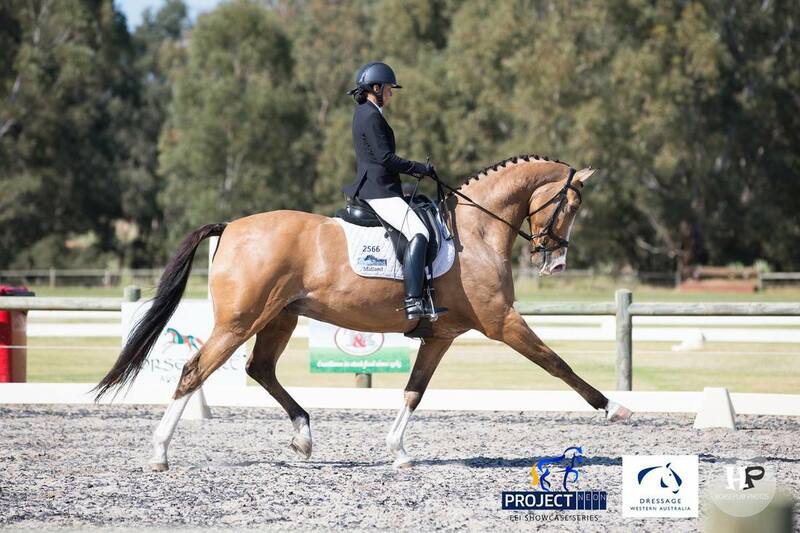 Project Neon initiated the FEI Showcase Series and continues to support the event as our major sponsor. Decades of innovation has seen Project Neon become the nation’s most reputable and industrious signage company. 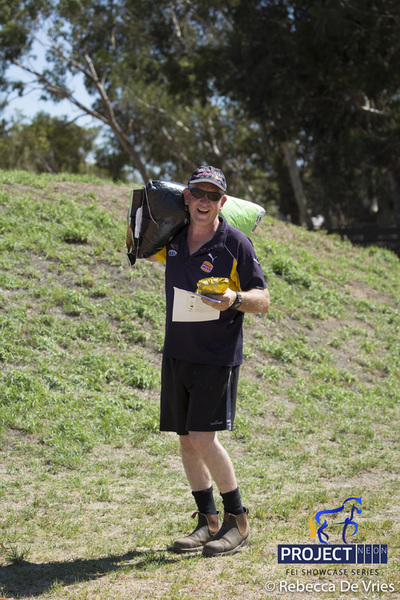 View the Level Champions and Series Awards. 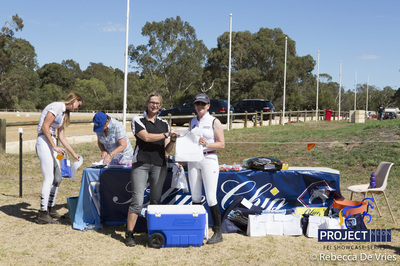 See the full results from the 4 November event.